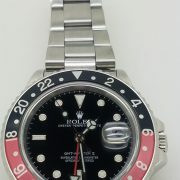 1987 Rolex GMT II Coke Dial watch in excellent condition! 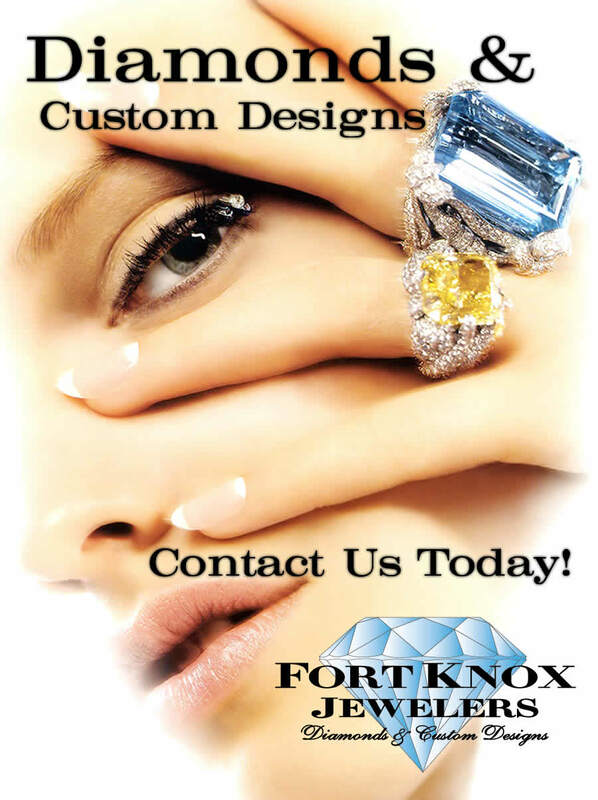 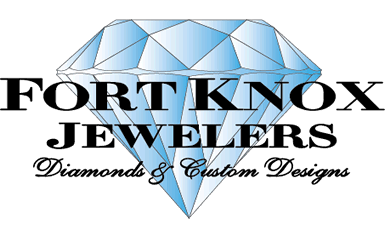 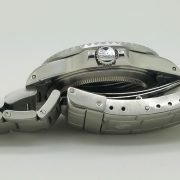 Categories: Collections, Gifts, Watches. 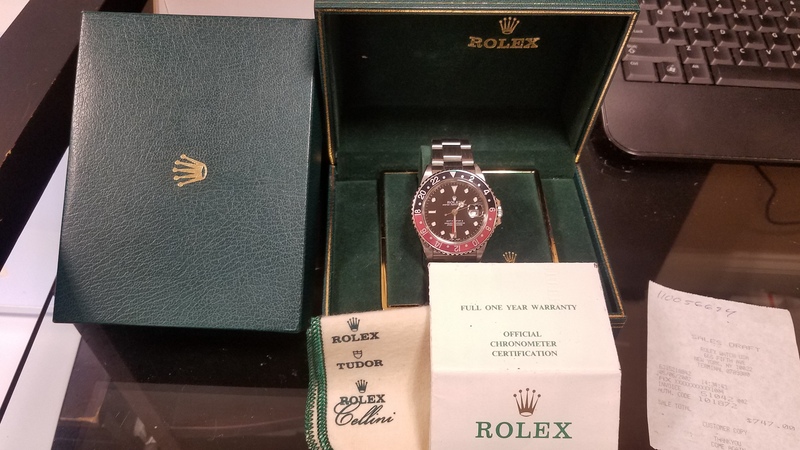 Tags: 16760, Coca Cola, Coke, Fort Knox Jewelers, GMT II, Luxury Watch, Rolex, Stainless steal, Used Rolex, Vintage Rolex, watch, Woodbury Commons. 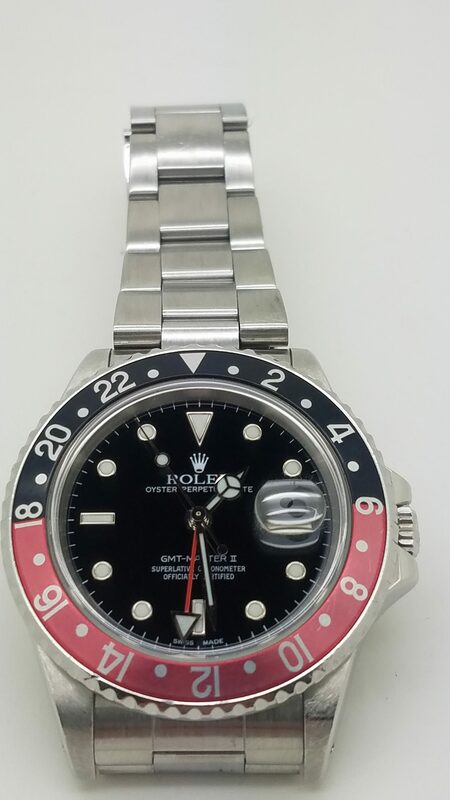 This 1987 Rolex GMT Master II is in excellent condition for the year. 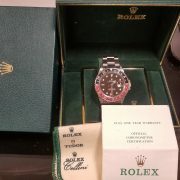 This comes with original box and all the links. 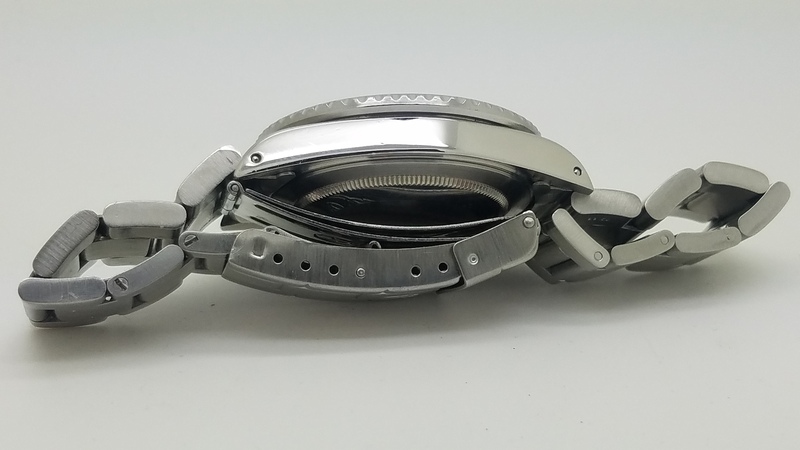 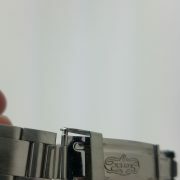 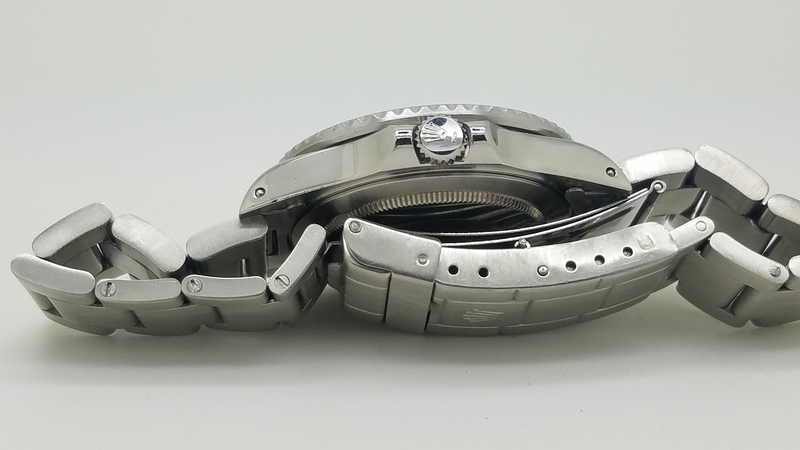 The clasp does have a small dent but the double safety keeps closed fine. 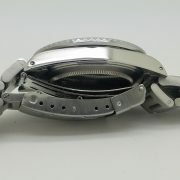 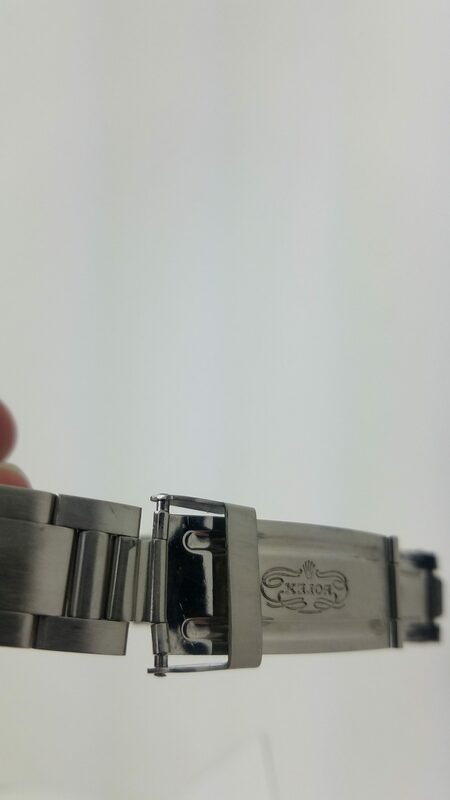 Was serviced by Rolex in 2002.